Aspiring journalist, sociologist, surgeon and more awarded scholarships via Beyonce’s initiative. 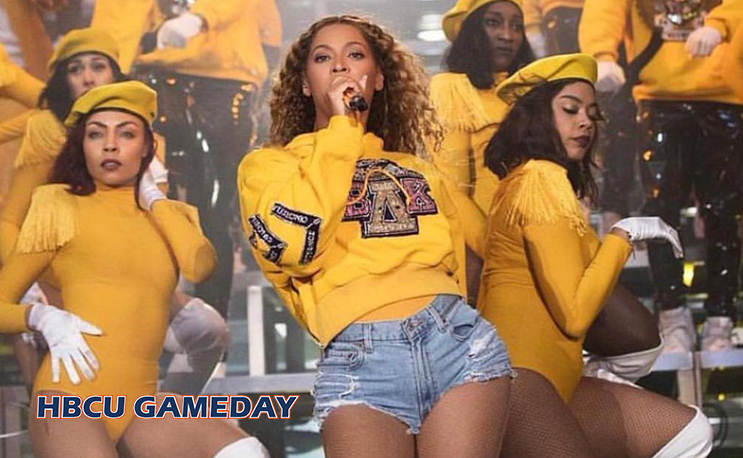 Beyonce set the HBCU world on its heels a few months back when she took to the stage at Coachella and basically performed a combination of a probate/HBCU band tribute in the form of a concert performance. Shortly thereafter she announced the formation of her “Homecoming Scholars Awards Program” to students at specific HBCUs. The students come from several different fields of study. XULA’s Barefield is an aspiring journalist. Tuskegee’s Washington majors in sociology. Morehouse’s Willis is an aspiring surgeon. I prayed on this. Waited. And the dream came true. Thank you @Beyonce and @XULA1925 for believing in me. And thank you to @jemelehill who my essay was about. Thank you for being an inspiration to black female journalists like myself. All of them will receive a $25,000 scholarship for the 2018-19 school year. Congrats to all the winners and thanks Beyonce. Southern representatives lead the charge on funding bill.